They may be little, but they’re perfectly formed – Carla Passino picks out four gorgeous little properties on the market. The panorama across the Suffolk countryside is nothing short of spectacular at Merrijig, in the village of Preston St Mary – particularly at sunrise. 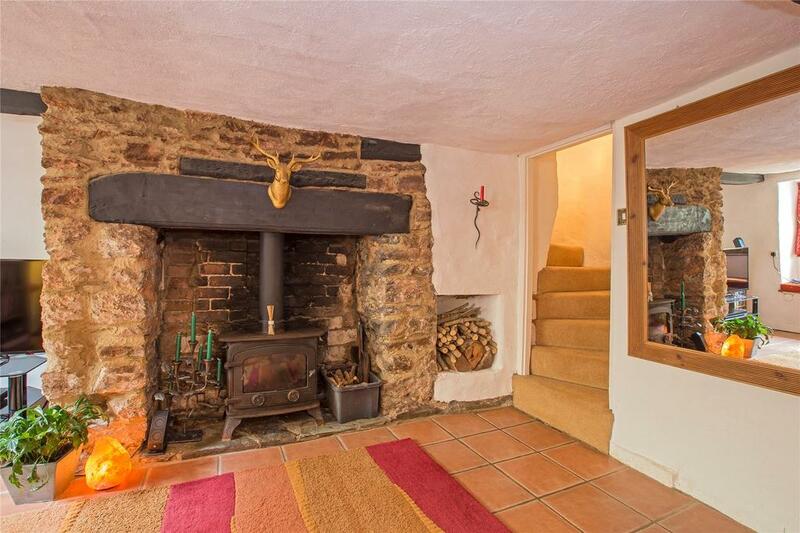 This 18th-century cottage was originally built to care for the village poor and has now become a wonderful three-bedroom home full of period character. The open-plan sitting/dining room has brick floors, a fireplace with a wood burner and long views of the gardens. The grounds extend for about a quarter of an acre and are framed by ornamental pear, copper-beech, silver-birch and willow trees and, in season, snowdrops and wild primroses. On the market via Carter Jonas – see more details. 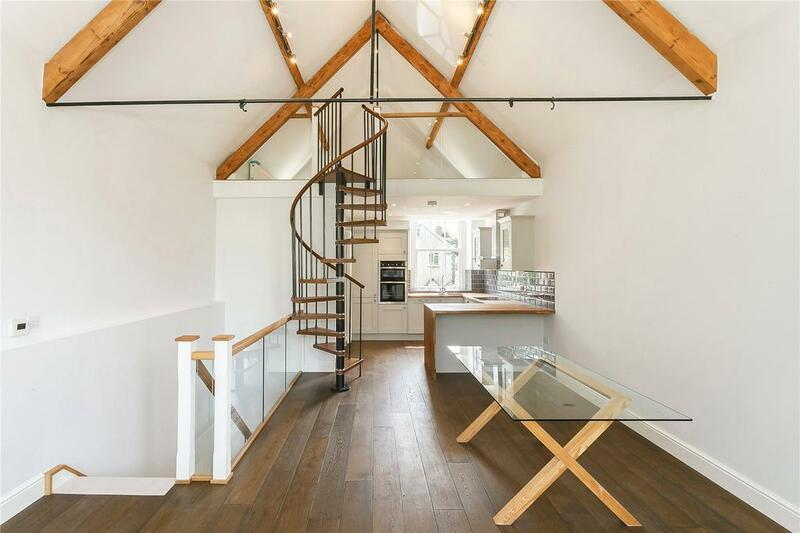 As the name implies, The Old Chapel, in North Cerney, near Cirencester, is a former Victorian chapel that has been beautifully converted into a bright three-bedroom home. The door opens onto the vaulted, open-plan living area, which leads to the contemporary kitchen at the back and, via a spiral staircase, to the mezzanine bedroom. Two more bedrooms are situated on the lower-ground floor.  For sale through Strutt & Parker – see more pictures and details. Grade II-listed, part-thatched Sage Cottage stands in the pretty village of Stoke Gabriel, in an AONB. 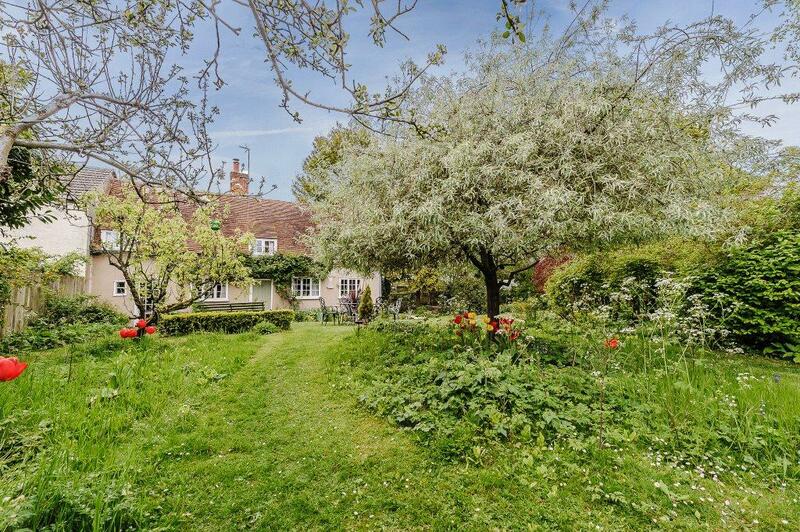 Dating from the 17th century, it has lovely gardens and is thought to be one of the oldest houses in the village. 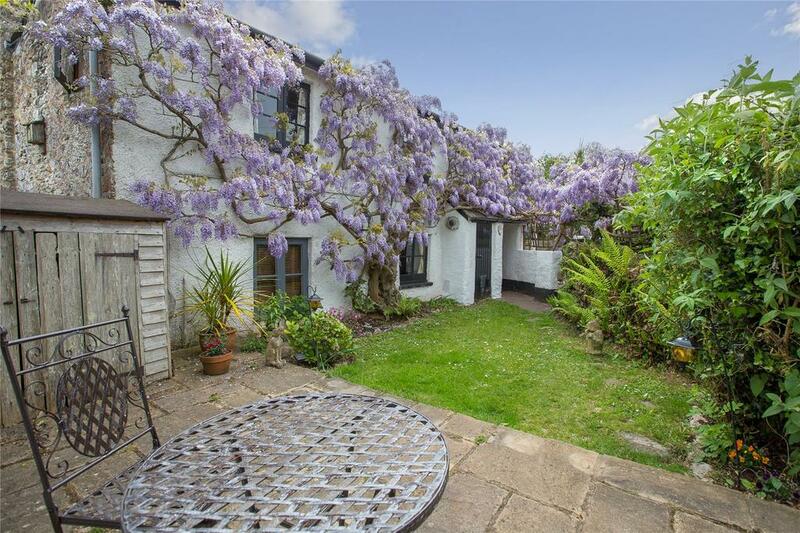 Behind a wisteria-clad façade is a welcoming sitting room with feature fireplace, a kitchen/breakfast room and, upstairs, three bedrooms. For sale through Marchand Petit – see more pictures and details. Recently re-thatched, this Grade II-listed cottage in Great Gransden, near Cambridge, dates from the 16th century and has preserved its period feel. The entrance hall, sitting and dining rooms have heavily beamed ceilings and exposed brickwork, as do the first-floor bedrooms, one of which is vaulted. The charming kitchen has flagstone floors and granite surfaces. There is a rose garden at the front and a walled garden at the back, which is dotted with trees and has a decked area. For sale through Cheffins – see more pictures and details. 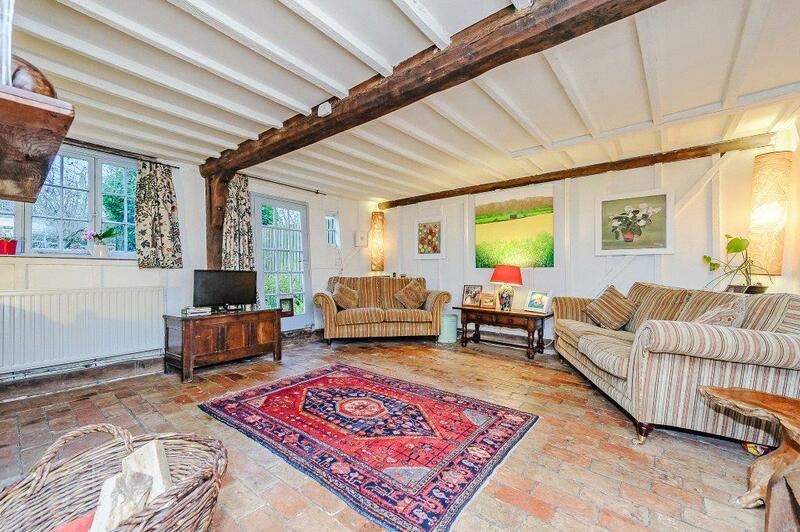 Trillgate Farm is an enchanting period country house.